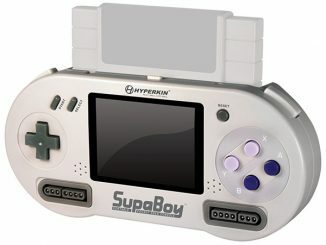 Those old SNES cartridges came in some very cool boxes. 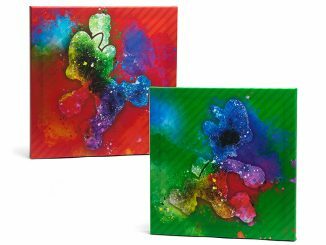 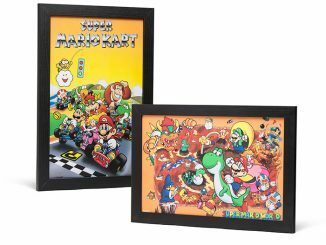 Celebrate that box art with this Super Nintendo Box Art Canvas 2pk. 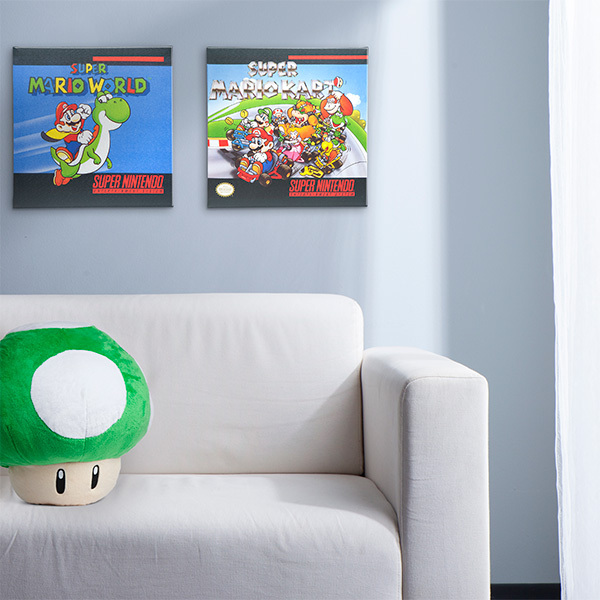 Now you have some classic SNES Mario artwork for your wall. 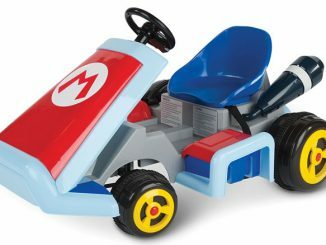 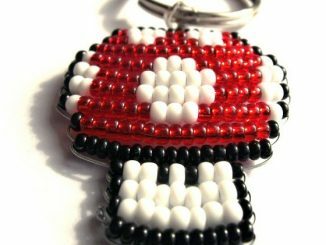 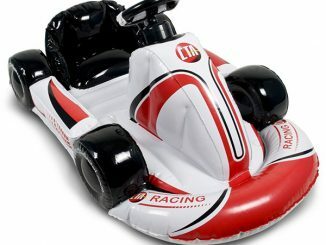 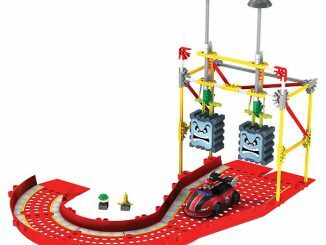 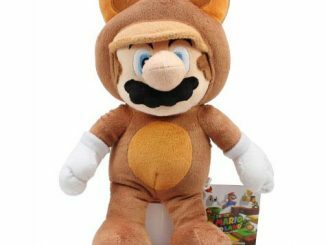 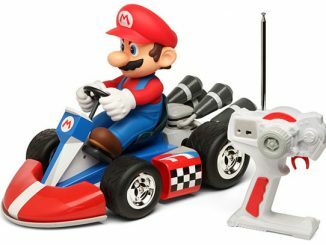 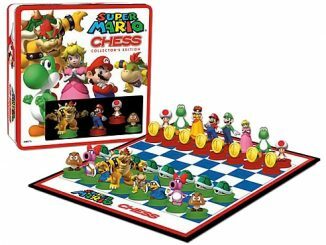 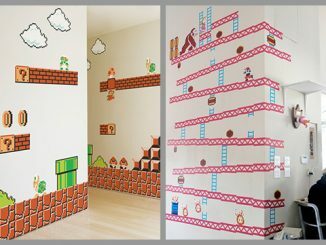 This is the perfect gift for any old-school Nintendo fan. 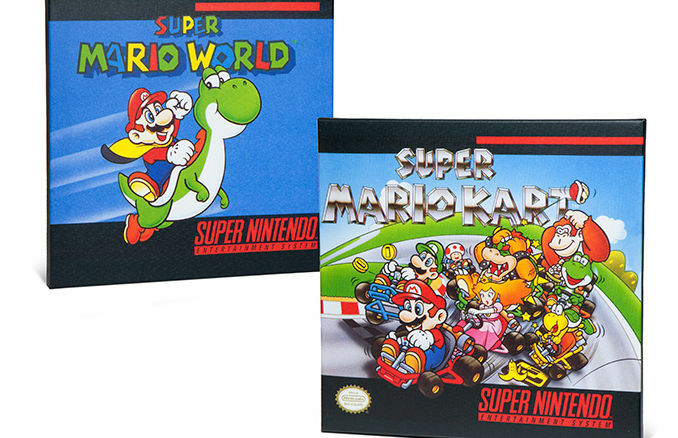 You get the original SNES box art for Super Mario World and Super Mario Kart.